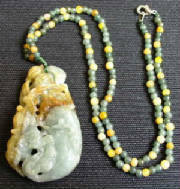 We supply to vendors, direct sales, designers and collectors with natural quality Burmese jade of all good colors and designs. Contact me for better offers and arrangements for quantity order. We can customised your order if we have at least 1 month lead time. Many pieces cannot be post up on the website due to space constraint. So contact me to view and inquire about the others. 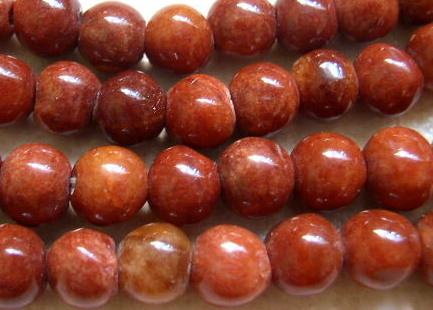 We supply beads in strand and lose. All colors, shapes and dimensions available. Maw Sit Sit Jadeite only comes from one place in the entire world and there is no other gem that comes close to the beautiful color of this rare gem in its class. 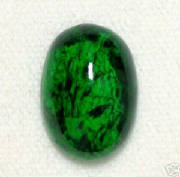 It is a spectacular rare kind of jadeite, Maw Sit Sit jadeite. 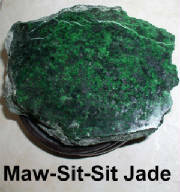 Maw Sit Sit is only found in the famous jade mining region of Tawmaw in the Himalayan foothills of northwestern Burma. This small mining area lies approximately half a mile northwest of the village of Namshamaw, and the maw-sit-sit mining area is found in part of what is known as the Namshamaw dike. There are more designs, color types, and some new supply of jade pieces not posted, please contact me at 65-91898980 or email to ethniceast@gmail.com or view them at our shows.